Looking for privacy and stunning views? This is the place! With meadows, hillside and trees, this cozy 4 level split is just waiting to welcome you home. The 22'x16' garage can be used as a workshop while you park your cars in the 22'x16' carport. There has been numerous upgrades including hardwood in the dining area. 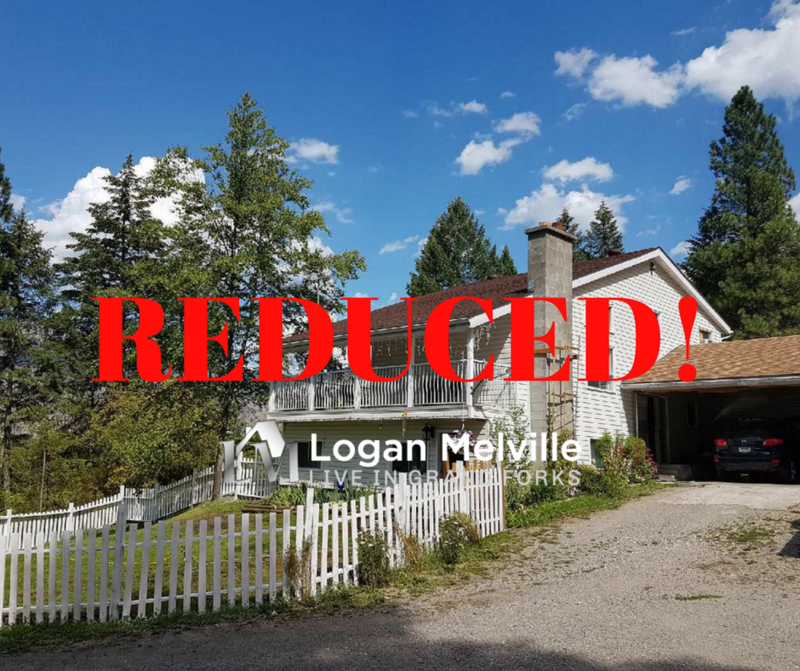 The quiet and private location, large comfortable home and 13.75 acres make this property a great value in today's market. To view this listing Click Here.